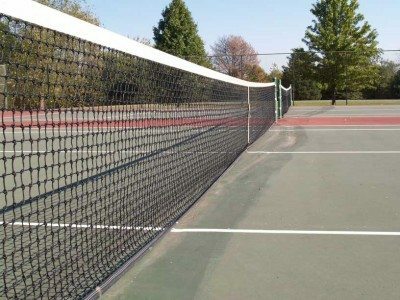 What Minnesota resort would be without tennis courts? Certainly not Breezy Point Resort. The tennis courts are adjacent to the clubhouse at the Traditional Golf Course.